Last summer, my whole family traveled to Korea for vacation. It's my parents' and Cea's first time in Seoul, so I served as their tour guide and came up with a day-to-day game plan--which was a bit of a challenge! Our itinerary is a good mix of the extremely different tastes and interests from all five of us. It was a short trip, but I think we were able to cover most of the must-visits for Seoul first-timers. 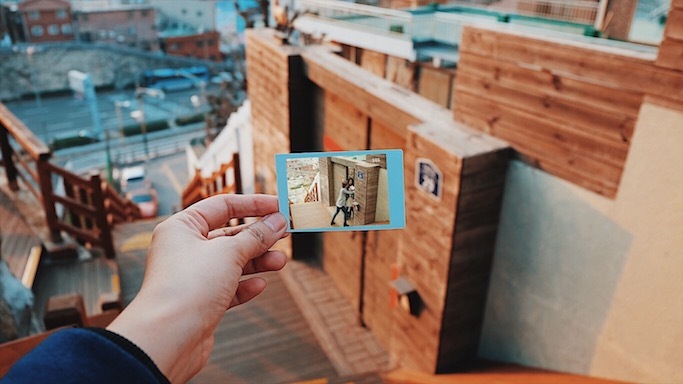 If you're planning an autumn or winter trip to Seoul soon, here are some places that you might not want to miss. Featuring Myeongdong, Gangnam, Hongdae, and Dongdaemun. 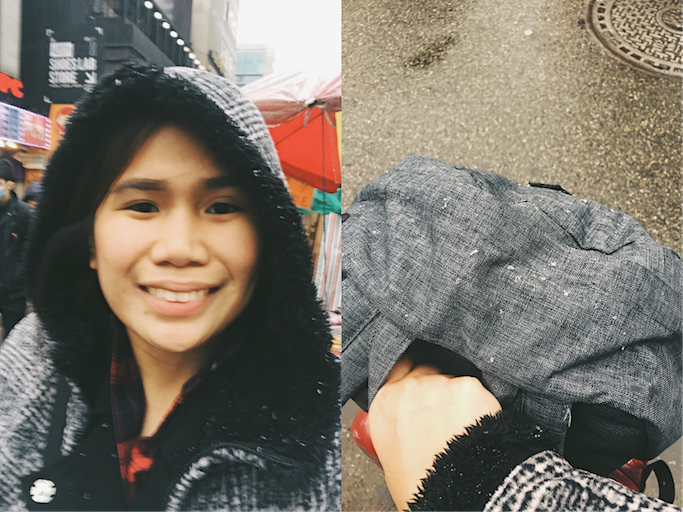 For food and makeup shopping, I always go to Myeongdong. All its streets and corners are lined up with Korean beauty and makeup stores, Korean cafes and restaurants, and even Korean street food stalls at night (my favorite time to go there!). For me, Myeongdong is also the best place to book for your accommodation in Korea so you can spend all your nights just going around and trying their street foods with a view of the iconic Namsan (or N Seoul) Tower. Best money exchange centers are also located here. Bonus Kdrama Location: Heo Joon Jae's house is also in Myeongdong, near the entrance to N Seoul Tower's cable car. Made popular by a Kpop song, Gangnam is another shopping and food trip destination in Seoul--but only more high-end than Myeongdong. Storefronts are so beautiful, I can't help but stop from time to time just to take photos! If I were to go back to Korea soon, will go to Garosugil for the cute Korean cafes. Meanwhile, they say that Korean celebs usually hangout in Gangnam. Hongdae is a university area so andaming bagets! Like Myeongdong, the streets are also lined with makeup and beauty stores, restaurants, and cafes. I particularly love the Bauhaus Dog Cafe and the Thanks Nature Sheep Cafe. 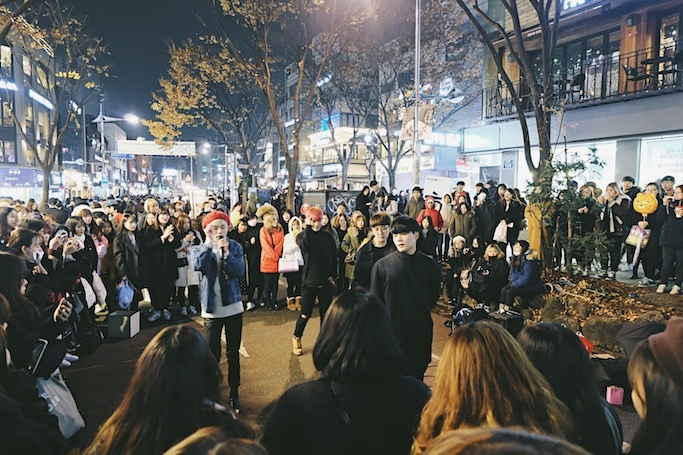 Spend your night on the streets of Hongdae and watch the young street performers dance and sing to Kpop songs! 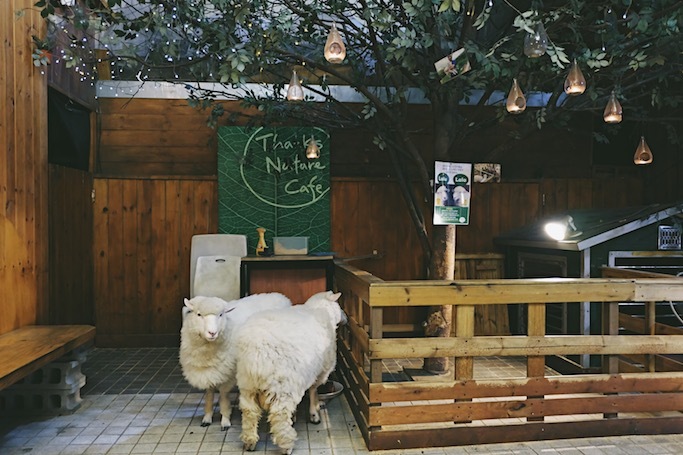 First time to visit a sheep cafe! Dongdaemun is very popular for the beautiful Zaha Hadid architecture Dongdaemun Design Plaza. It's so futuristic, going there feels like I am in another time! But aside from this huge building with cafes, museums, and boutiques, Dongdaemun also attracts the tourists for its LED Rose Garden which lights up at night. They also have a Shake Shack branch in the area, with the best shroom burger for me, and several nearby malls for your shopping! Make sure to check out Migliore, just across DDP, for cheap K-Fashion shopping! 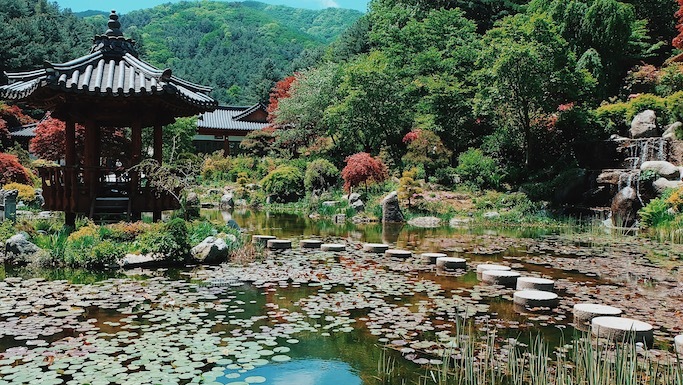 Learn a little about Korea's history by spending a day touring their palaces! Gyeongbokgung Palace, Bukchon Hanok Village, and Insadong are close to each other, almost walking distance. You can also visit the Changdeokgung Palace, a UNESCO World Cultural Heritage site, and check out its "Secret Garden". Another favorite is the Deoksugung Palace & Jeongdong Walking Tour for more sites and stories on Korea's Joseon Dynasty and Japanese invasion. 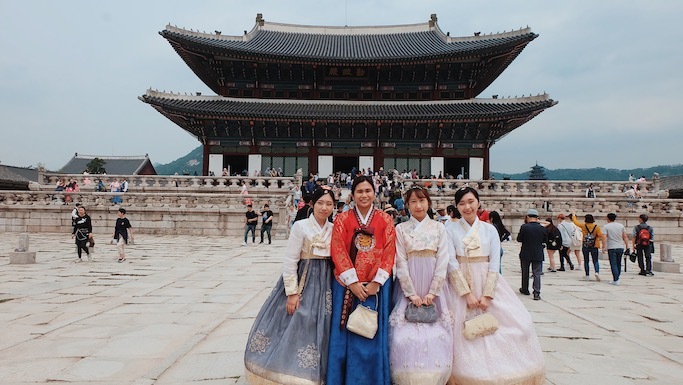 TIP: Rent a one-day hanbok or Korean traditional costume to get in the palaces with entrance fees for FREE. 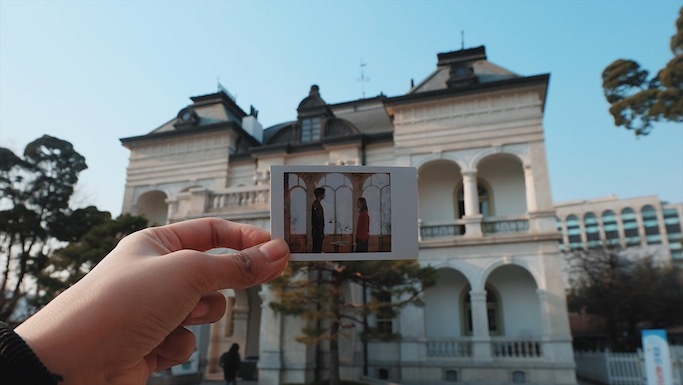 Bonus Kdrama Location: Goblin's house is around Anguk Station, while the wall in Goblin is also near the Deoksugung Palace. Walking around the historical streets of Bukchon Hanok Village. There are still residents in these houses! 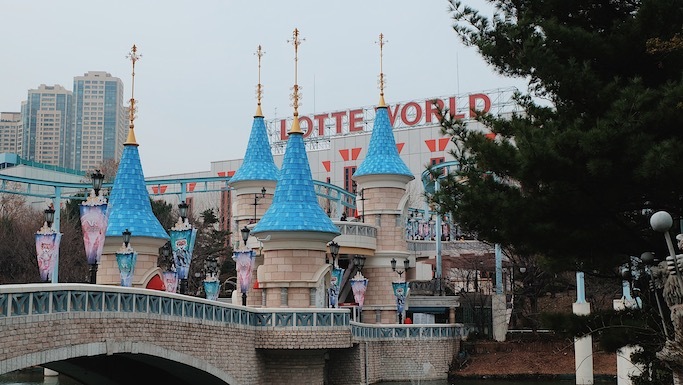 There are two main amusement parks in South Korea: Everland Resort and Lotte World. First time to see a camel, and it's in Everland! 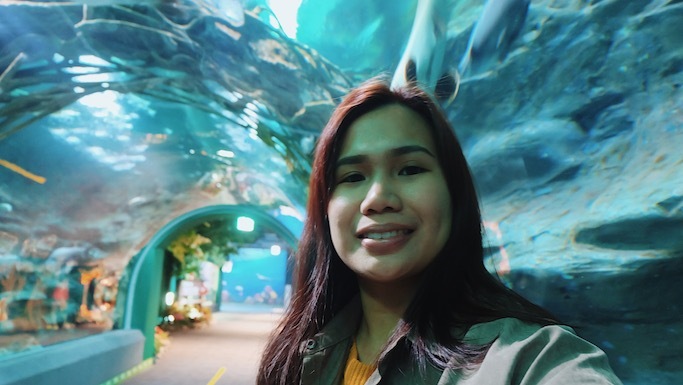 Meanwhile, I went to Lotte World alone so it might have affected my opinion of it, but it's also a nice experience going to an indoor theme park especially when you're in Korea during super cold or rainy seasons. Btw, Lotte World is HUGE. 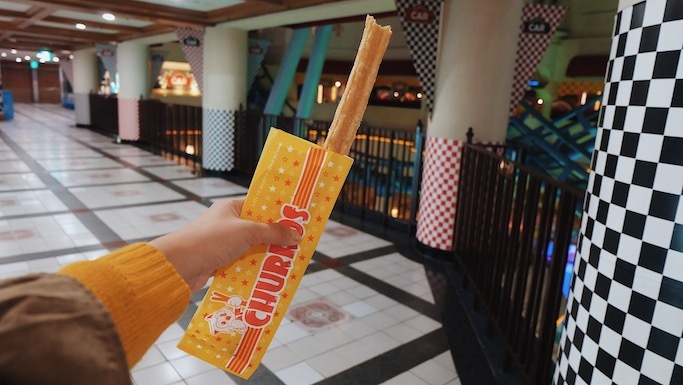 I was able to visit the Lotte World Adventures and try the amusement park staples of wearing cute hair accessories and eating churros. 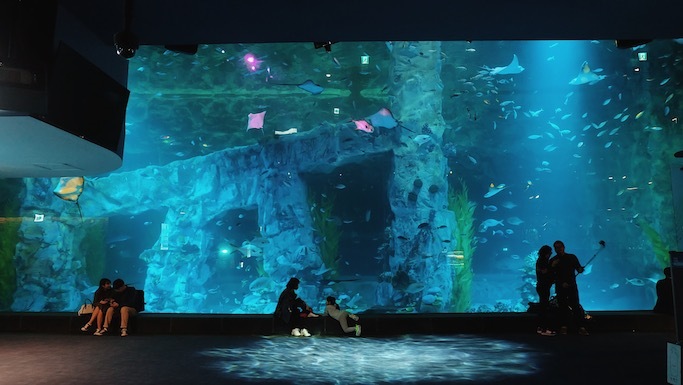 I also went to Lotte World Aquarium for a little Legend of the Blue Sea feels! Hehe. Book a package of these two attractions for more discounts. 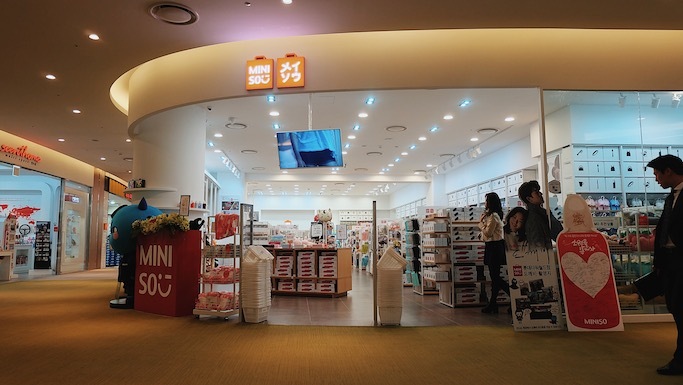 While you're at it, visit the Lotte Mall and check out the Miniso store featured in Goblin. If you want a quick nature trip outside Seoul, the more popular destination is in Namiseom aka Nami Island. Eat ice cream, bike around, hangout by the lake... I really enjoyed the 2x I've been in Nami, but ALWAYS time is not enough. Maybe next time I will consider staying in one of the cabins just to explore more of this place. I can't decide if the Garden of Morning Calm looks better in the morning or at night. During the day, the huge garden bursts with colors from all the flowers and trees. At night, when fully lighted, the Garden of Morning Calm is like magic. Again, going to all three destinations in just one day can be a challenge so you might want to consider taking a tour that will cover all these places for convenience and to save time. When my family went here last summer, we were left by the last bus and had to walk to the train station in the cold, at night! Good thing a cab passed by in the middle of our long walk, sobrang adventure!! I had two North Korean Border experiences, one is through the DMZ tour and the other is through JSA. 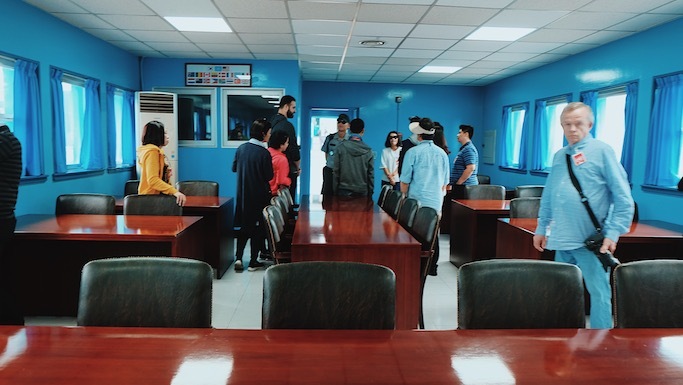 If I were to choose just one, I think I prefer the JSA or the Joint Security Area Panmunjom Tour more. 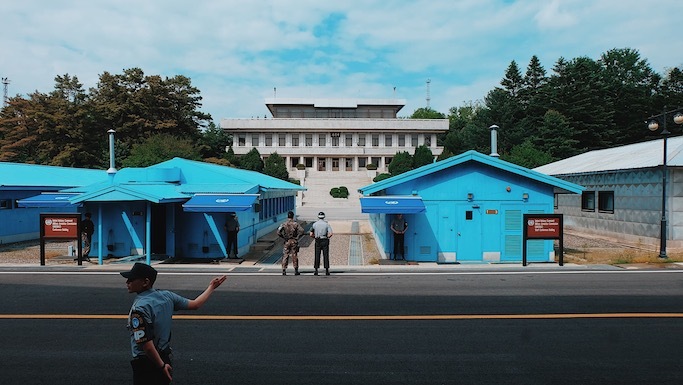 I like the experience of actually seeing North Korean soldiers, the demarkation line, and the blue houses. 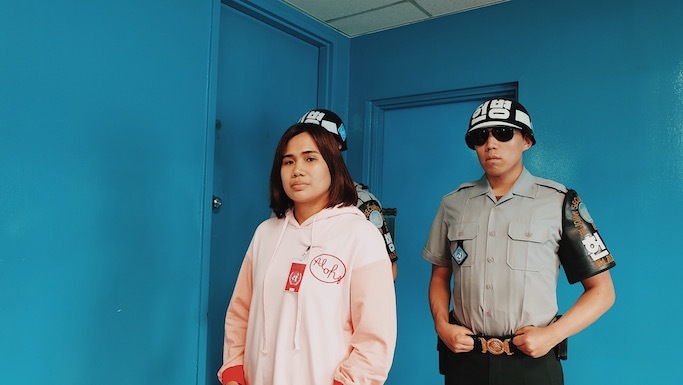 Meanwhile, some sites included in the DMZ tour are also part of JSA except for the Third Infiltration Tunnel which is also an exciting experience for me. 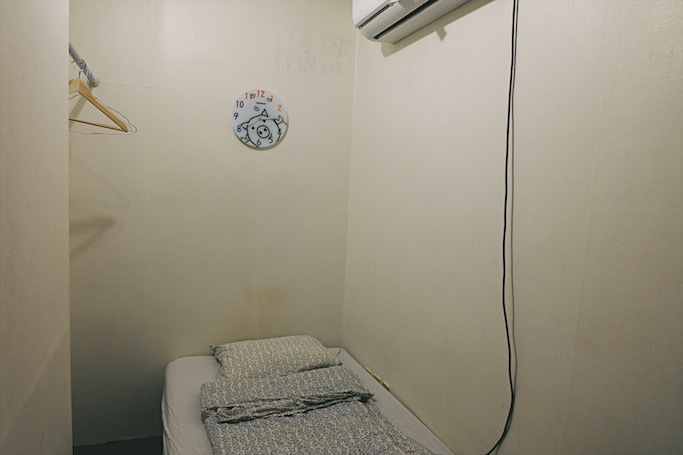 We went through around half of this tunnel created by North Koreans so they can pass through South Korea--but were caught before they finished it! Another DMZ site that's not part of JSA: Dorasan Station. This is the connecting train station from South to North Korea, rebuilt but still not operational. Going to Korea soon? 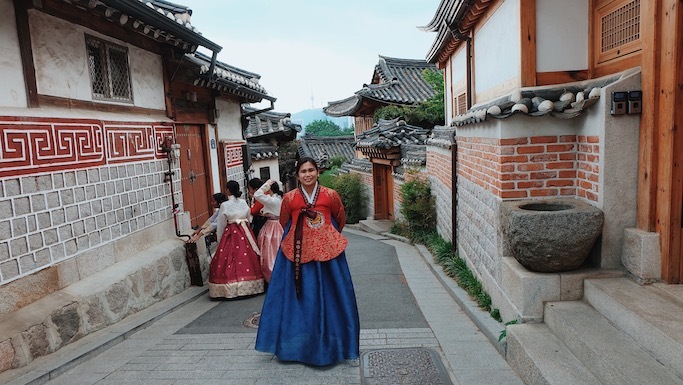 What's on your Korea Bucket List? Maganda po yong mga blog niyo very informative. Sana may blog ka din yong tipong saan bababa, ilang minutong lakaran or bus ride. Balak ko kasing mag travel internationally mag isa for the first time. Pero di pa ako nakaka lakad na p-paranoid na ako na mawala. heheh.